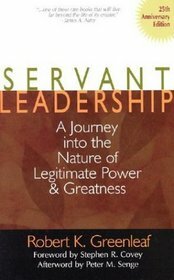 If you are anything like me, you are always looking for good books to read. I used to spend hours scouring reviews on Amazon, hoping to stumble across a “good” book. If you’ve ever attempted this “review” approach you likely have a stack of books, that despite the glowing reviews, just didn’t benefit you. After wasting countless dollars on underwhelming books, I decided to attempt a new approach. When I found a book that I really enjoyed I would write the author and tell them how much I liked their book, and ask them for additional reading recommendations. Surprisingly, this approach actually worked (and still works)! 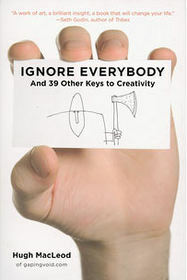 So here are some book recommendations from some of top business gurus to help you make the most of 2012. 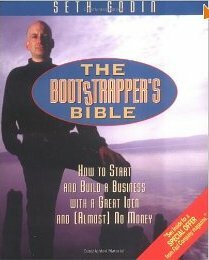 You can also download the FREE eBook version of Bootstrapper’s Bible. Ari is the co-founder of Zingerman’s Delicatessen, a community of businesses that employs over 500 people and includes a bakery, creamery, sit-down restaurant, training company, coffee roaster, and mail order service. Ari is also the author of the best-selling Zingerman’s Guide to Good Eating and the forthcoming Zingerman’s Guide to Better Bacon. “Paul Hawken — entrepreneur and best-selling author — wrote Growing a Business for those who set out to make their dream a reality. He knows what he’s talking about; he is his own best example of success. In the early 1970s, while he was still in his twenties, he founded Erewhon, the largest distributor of natural foods. More recently, he founded and still runs Smith & Hawken, the premier mail-order garden tool company. 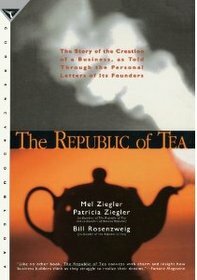 And he wrote a critically acclaimed book called The Next Economy about the future of the economy. 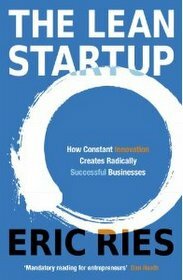 “The Lean Startup approach fosters companies that are both more capital efficient and that leverage human creativity more effectively. 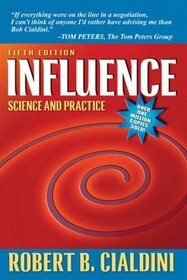 Inspired by lessons from lean manufacturing, it relies on “validated learning,” rapid scientific experimentation, as well as a number of counter-intuitive practices that shorten product development cycles, measure actual progress without resorting to vanity metrics, and learn what customers really want. It enables a company to shift directions with agility, altering plans inch by inch, minute by minute. Hiten Shah has started 2 Internet software companies. His first software company is Crazy Egg. And his latest company is KISSmetrics. You can follow Hiten over on his blog hitenism.com. 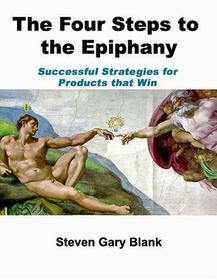 “This book is both an introduction for those unfamiliar with lean concepts and highly actionable for lean practitioners. 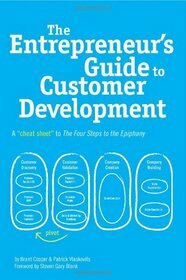 It is a user friendly guide, written to be accessible to marketing professionals, Engineers startup founders and entrepreneurs, VCs, angels, and anyone else involved in building scalable startups. 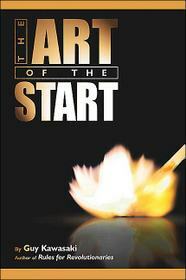 “Written in a narrative style combined with scholarly research, Cialdini combines evidence from experimental work with the techniques and strategies he gathered while working as a salesperson, fundraiser, advertiser, and in other positions inside organizations that commonly use compliance tactics to get us to say “yes.” Widely used in classes, as well as sold to people operating successfully in the business world, the eagerly awaited revision of Influence reminds the reader of the power of persuasion. 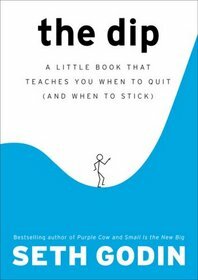 “Coaching has proven to be one of the most powerful one-on-one management techniques for getting the best out of every employee. 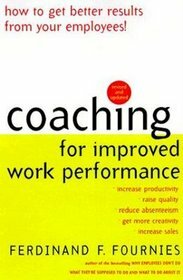 And Coaching for Improved Work Performance stands as one of the most practical guides for effectively coaching all levels of employees in any workplace situation. For decades, managers around the world have turned to best-selling author Ferdinand Fournies for solutions to their toughest coaching problems. Now, this classic has been fully updated to help managers face the challenges of today’s rapidly changing workplace, from absenteeism, high turnover, and teams to flextime, job sharing, telecommuting, and keeping employees up to speed on new technologies. 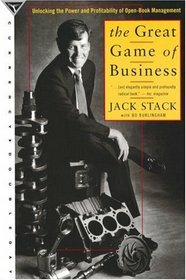 What book(s) do you believe are must reads for entrepreneurs? Leave a comment an let me know. Now I have an amazing list of books to read this year. 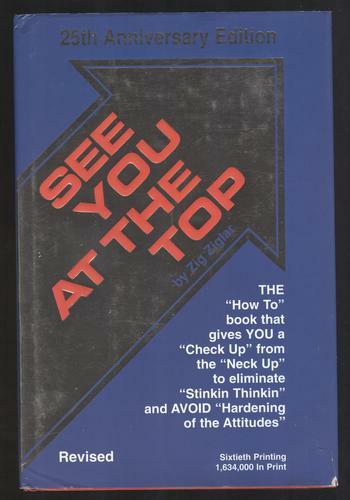 I have always loved anything that Ziglar writes and this reading guide will surely keep me up nights reading. Thank You for a awesome list. Thanks. 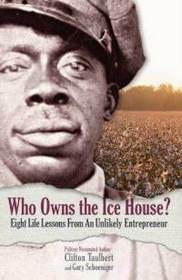 Feel free to share any books you recommend. 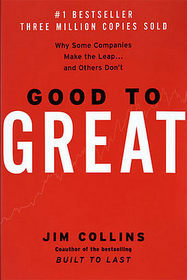 Good to Great is fantastic, I recommend it to not just enterpeuners but to anyone who just wants to succeed. 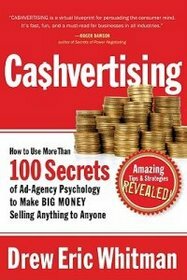 It really helped me in my profession, I know that the success I have had in the last few years can be directly related to this book. I refer to it all the time. Good to Great is definitely a must read for entrepreneurs. 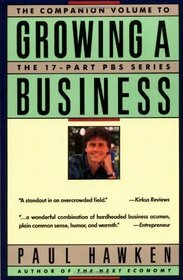 As a business student I am always looking for great resources on making myself better. This list will be huge for me not just for my class and degree but for my life in general. I love reading and I’m hoping that a lot of these are on audible.com.